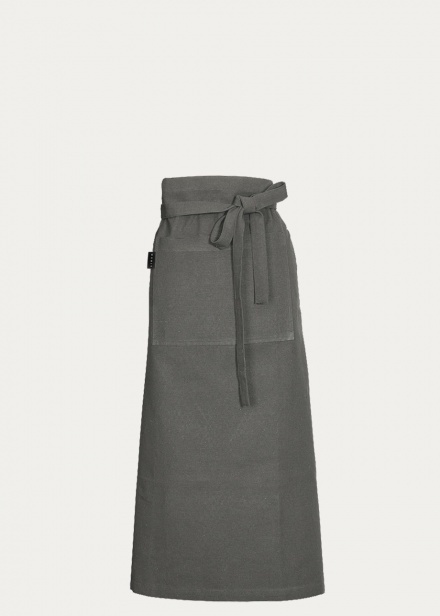 Apron in melange beige. Cook in style with Marmite Apron. Marmite apron has a big pocket in front and ties around the waist. Size:90X90cm. 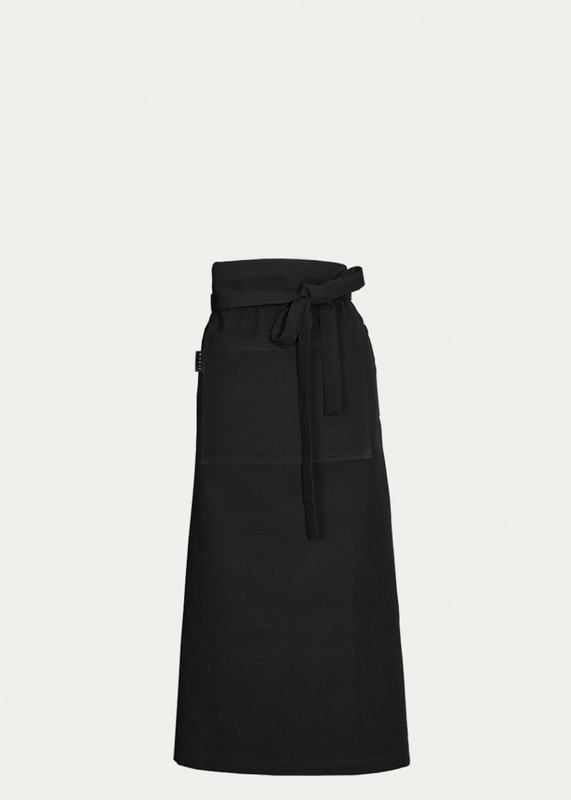 Apron in black. Cook in style with Marmite Apron. Marmite apron has a big pocket in front and ties around the waist. Size:90X90cm. Apron in granite grey. Cook in style with Marmite Apron. 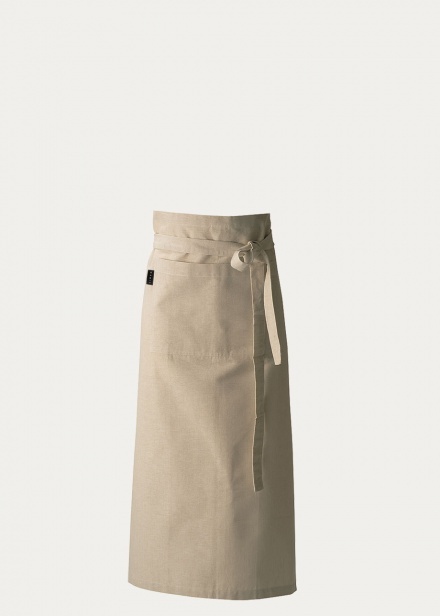 Marmite apron has a big pocket in front and ties around the waist. Size:90X90cm.